Humboldt Redwoods State Park is located in the Eel River Sector of the North Coast Redwoods District. Other state parks in the Eel River Sector include the small and quiet Grizzly Creek Redwoods State Park, located east on State Route 36, and Fort Humboldt State Historic Park, located 45 miles north of Humboldt Redwoods in Eureka. Further to the south, nearby state parks with complete facilities along the Highway 101 corridor include Benbow State Recreation Area, where a summer dam produces a tranquil lake for boating and swimming, Richardson Grove State Park, and Standish-Hickey State Recreation Area. For a true wilderness experience on California's rugged "Lost Coast," check out Sinkyone Wilderness State Park. Some state parks north of Eureka along Highway 101 include Patrick's Point State Park with its famed Agate Beach and jaw-dropping ocean views, and Humboldt Lagoons State Park. Further north Prairie Creek Redwoods State Park, Del Norte Coast Redwoods State Park, and Jedediah Smith Redwoods State Park are jointly managed in a unique arrangement with the National Park Service's Redwood National Park. 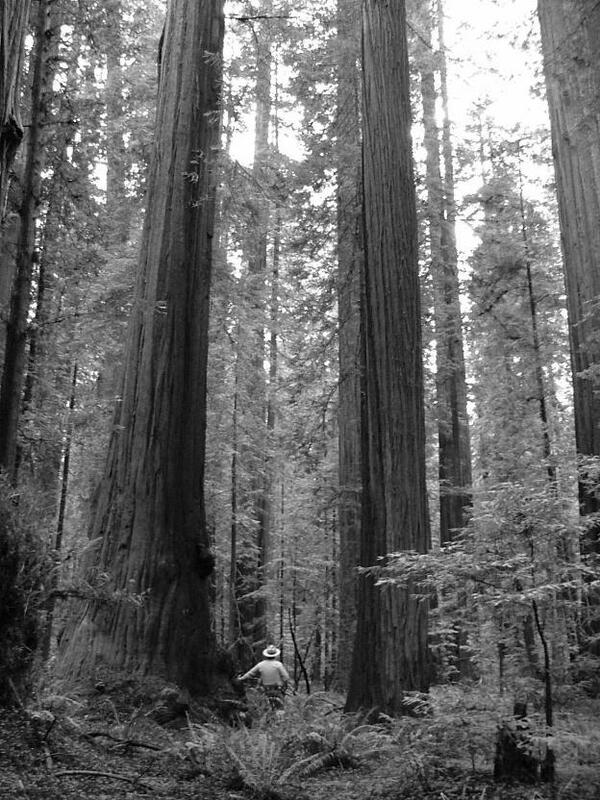 As Redwood National and State Parks, these four parks protect 45 percent of the world's remaining old-growth redwood forest. Camping reservations should be made during the summer season especially. 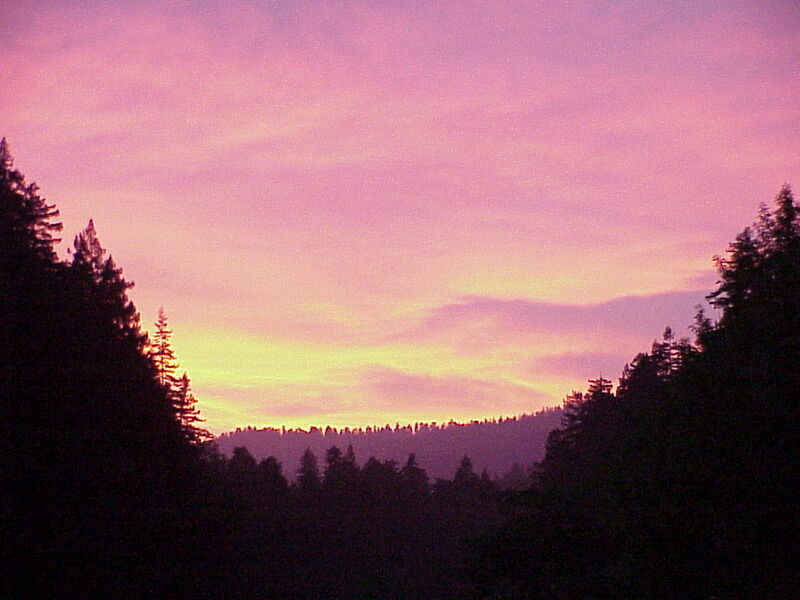 Click here to directly access Humboldt Redwoods State Park's reservation page, or call (800) 444-7275. The Humboldt Redwoods Interpretive Association website has additional information to make your visit more exciting. Because Humboldt Redwoods State Park is located about 20 miles inland, some coastal forecasts don't reliably reflect our weather. The National Weather Service operates an office in Eureka, and the Weott Forecast is usually quite accurate. For those looking to kayak or canoe in the South Fork Eel river, you'll want to know about river flow conditions. Heavy rains can dramatically change conditions very quickly. The USGS' s Miranda River Guage is located on the south end of the park. If the flow indicated above 6,000 cubic feet per second (cfs), only very exerienced paddlers should enter the water. From 3,000 cfs to 6,000 cfs, you should have strong paddling skills. Walter flow below 3,000 cfs is generally calm, and anything below300-500 cfs will be too low for paddling.